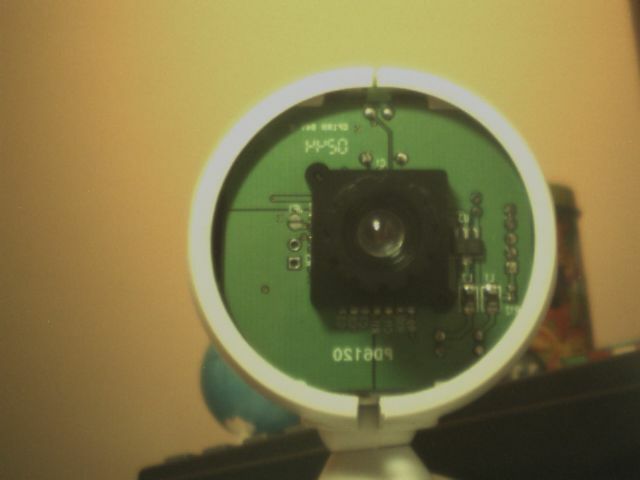 PAS202BCB and SN9C102 based webcam on Linux! 2004-07-26 - PAS202BCB is now in sn9c102-1.03_beta official code! Today, Luca Risolia added the pas202bcb code into sn9c102-1.03_beta release. If you have a PAS202BCB based webcam, please download the driver from http://www.linux-projects.org/. 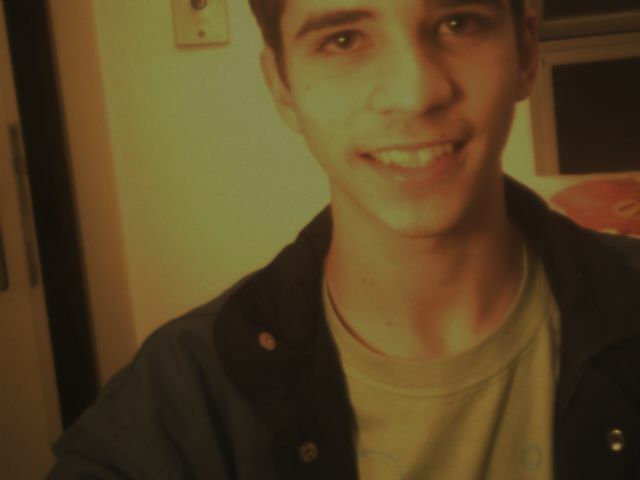 2004-07-24 - My sister's webcam with PAS202BCB and SN9C102 is working on Linux! Well... It works! :) Look at this site for more information. Because my father bought a VCOM PD-612 (0c45:6028) webcam for my sister, it needs to work well on Linux... or my sister will use windows (argh!). My code adds support for the PAS202BCB sensor to the code originally written and maintained by Luca Risola. See http://www.linux-projects.org/. It is a VCOM PD-612 webcam. It has SN9C102 chip and the PAS202BCB (also known as PAS202B sometimes) CMOS sensor. 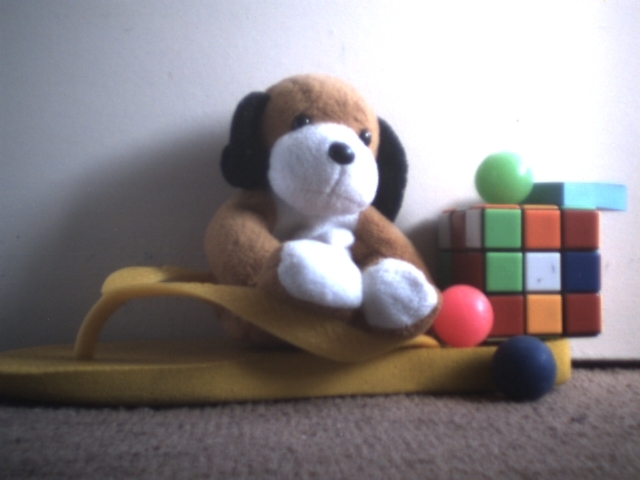 Its PID/VID is 0c45:6028, and its resolution is 640x480. First, thanks to GOD, because He gives me knowledge and all things I need! Thanks to Luca Risolia for great help, to PixArt for PAS202BCB datasheet, to my father for the camera and to my sister Ana Cristina for her patience (but wait more... It's just the start!). Well, the best place to get the code is http://www.linux-projects.org/. But if you like to get only my code (it's not a good idea), it is here. It might work. Good Luck! A good image taken by the camera. 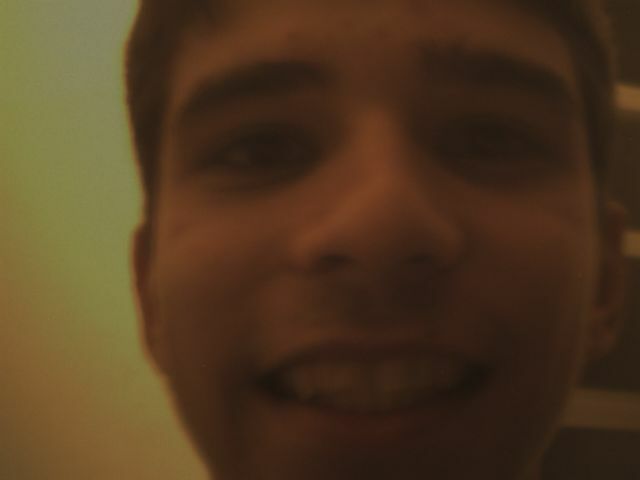 The first image taken by the webcam!